A great monthly investment plan for copper pennies. 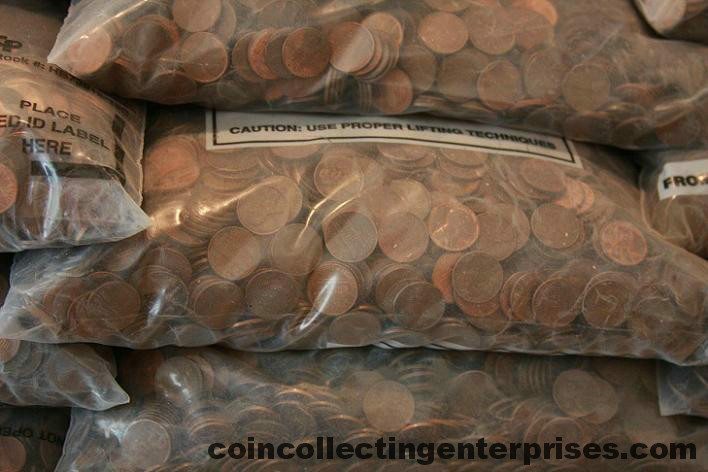 204 pounds of copper pennies offers better pricing with a very manageable quantity of copper pennies to receive monthly. Start your hedge against inflation with monthly savings so you have a great way to fight back against the devaluing of the U.S. dollar.